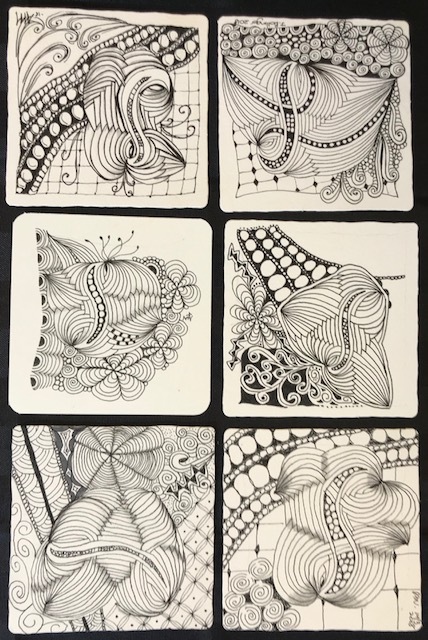 Posted on 16/03/2018 by JennPosted in Workshop News, ZentangleTagged art, CZT, Zentangle. Such fun zentangling in class with everyone Jennifer. Looking forward to our next adventure.